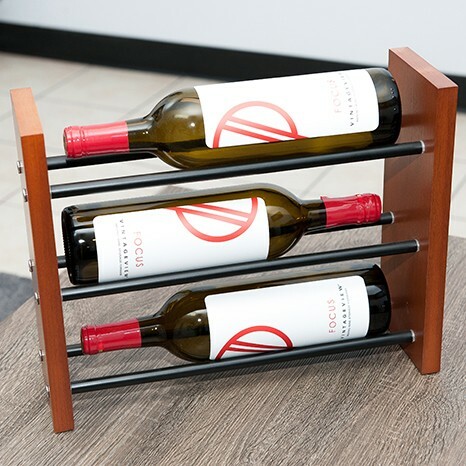 We offer a variety of wine rack accessories to enhance our metal and acrylics wine racks including wall-mount, freestanding and floor-mounted products. 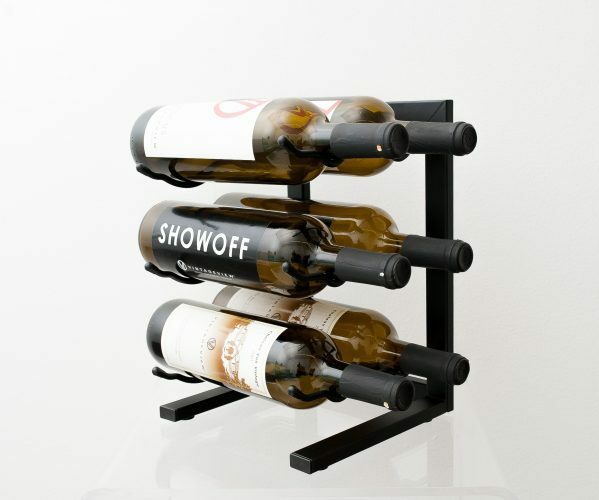 We also offer a variety of contemporary wine-related gift ideas including counter-top wine racks. 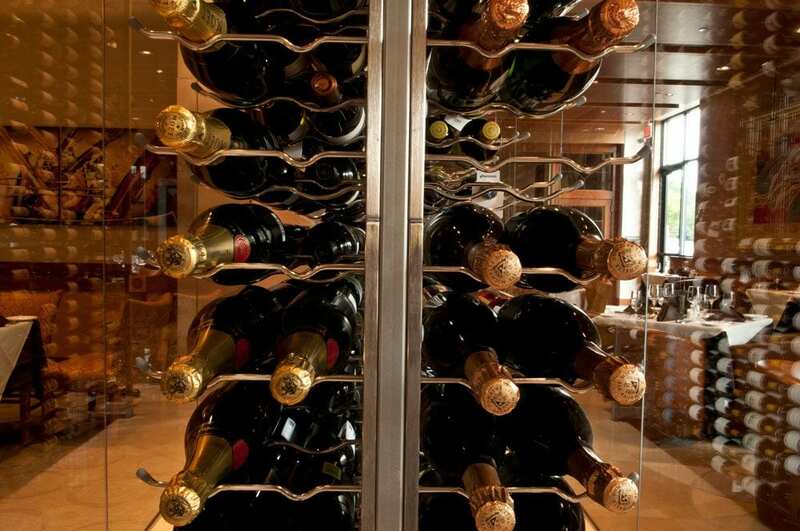 Let’s make your VintageView wine storage system even better (is that even possible?). 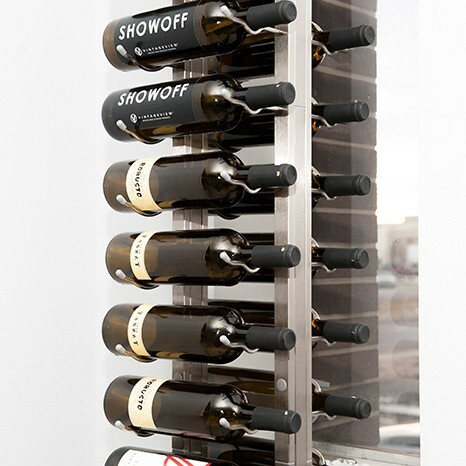 Take your wine collection all the way to the ceiling — even without a wall — with this 10-foot high steel frame that pairs with VintageView’s patented label-forward Wall Series wine racks. 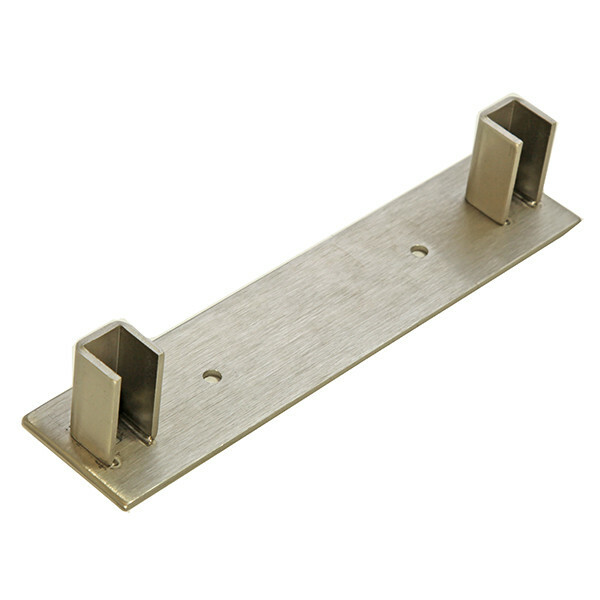 Perfect for spaces without access to — or desire to drill into — walls. 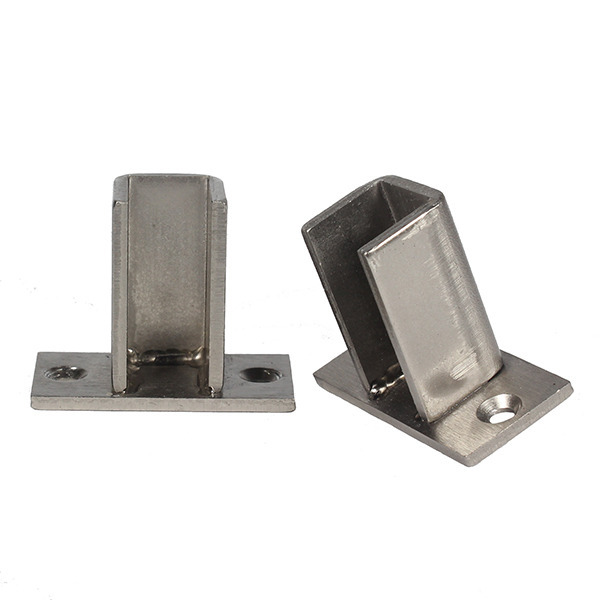 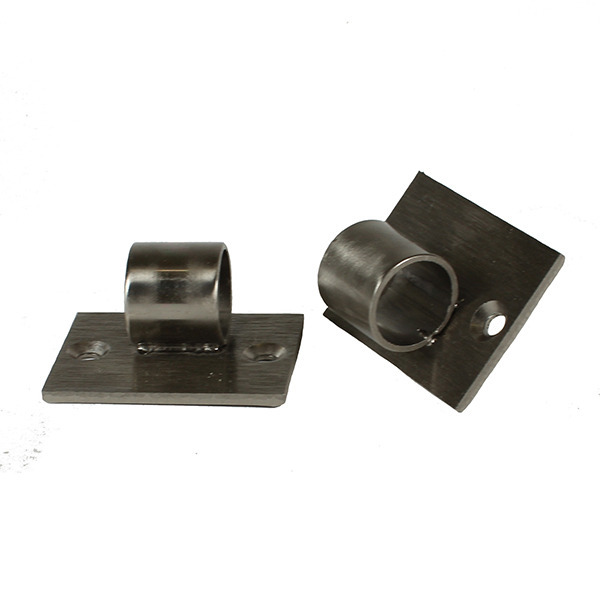 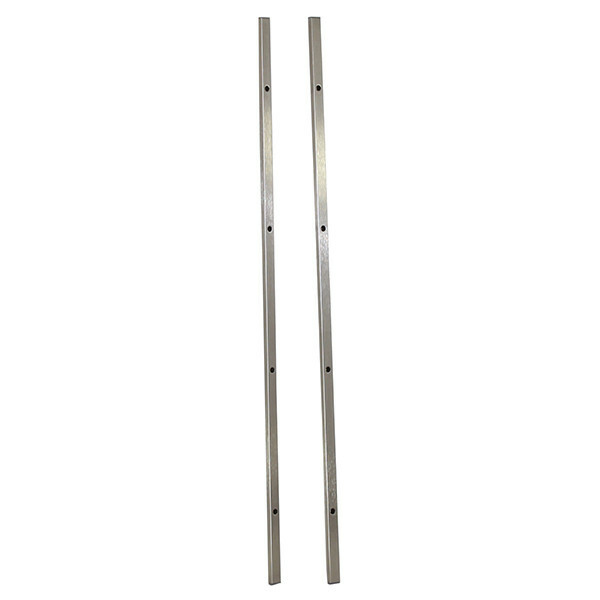 The Floor-to-Ceiling Hidden Base Plate is a minimalist version of the standard base plate, removing the connecting steel between supports. 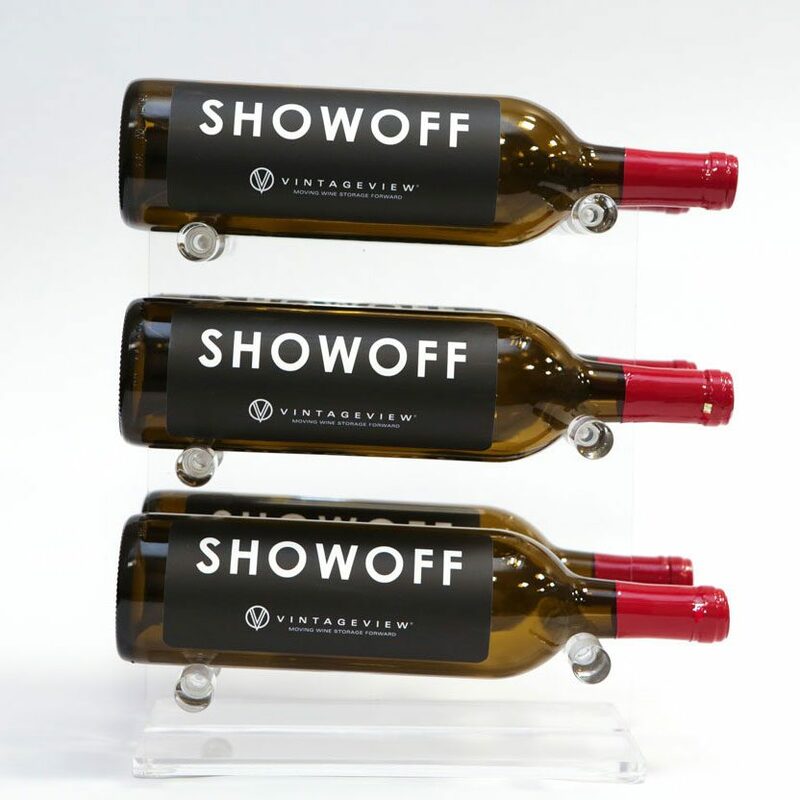 The Floor-to-Ceiling Angled Base Plate attaches any Floor-to-Ceiling Frame to an angled ceiling or floor, adding even more places a stunning label-forward wine display can go. 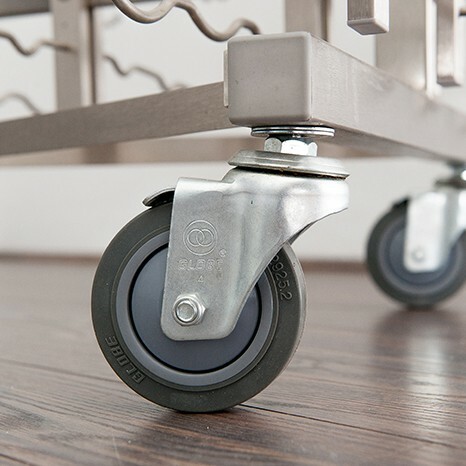 Borrow the hyper cool look of the Floor-to-Ceiling Frames, even when mounting to a wall is available and/or preferred. 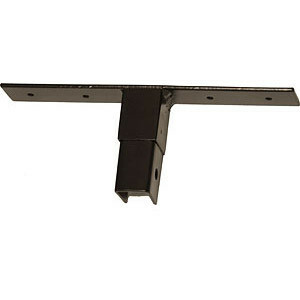 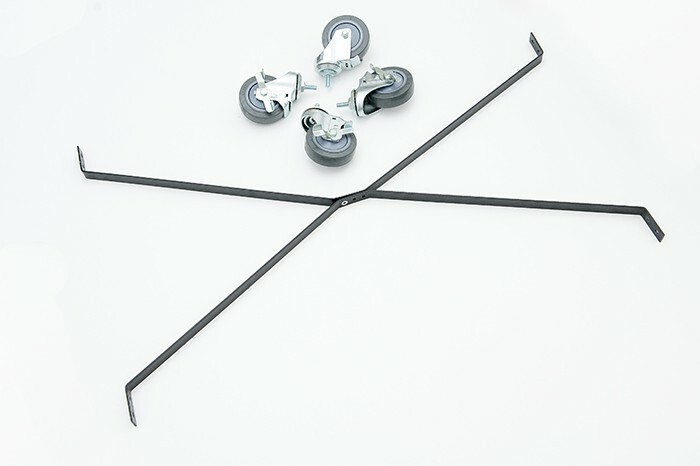 The Standoff Wall Bracket attaches any FCF Frame to the wall with 2 inches of clearance. 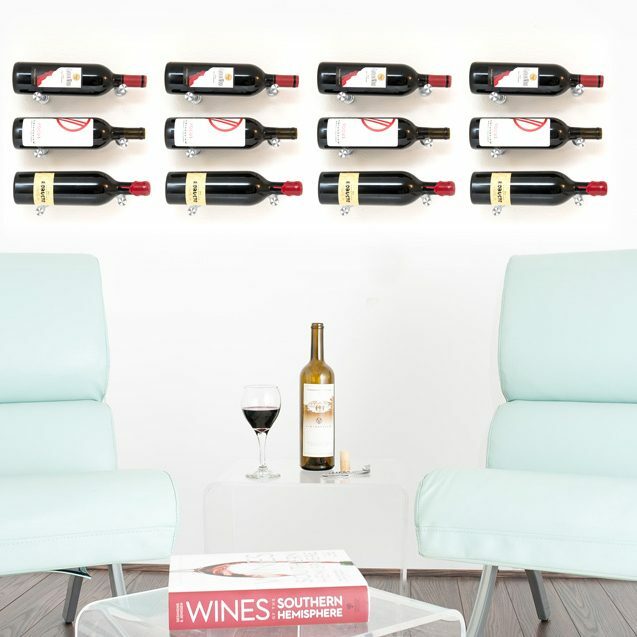 Take your wine collection even higher. 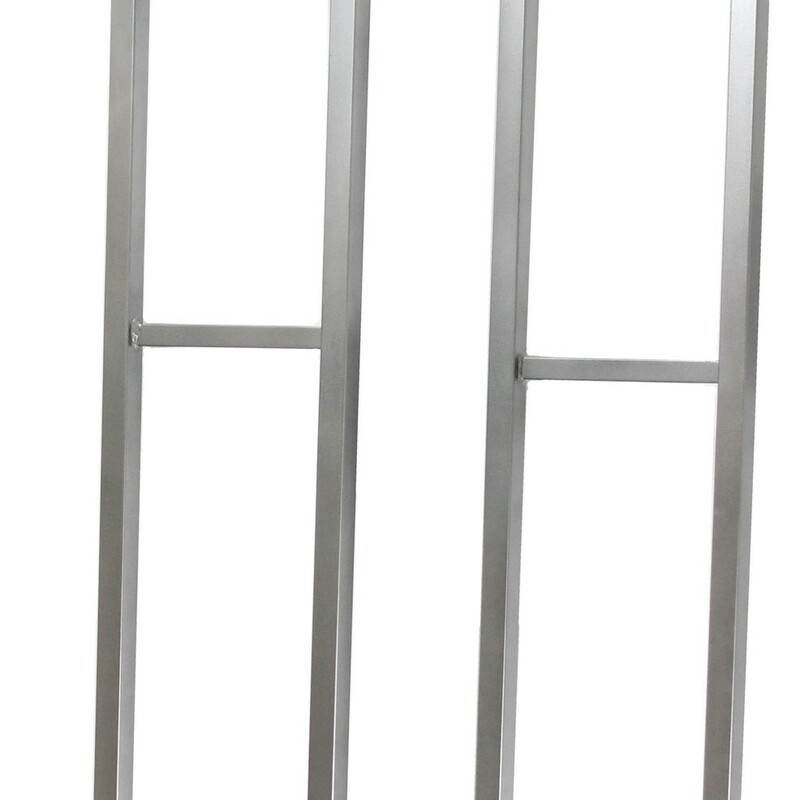 The Floor-to-Ceiling Extension Bracket sky-rockets a display to 15-foot heights. 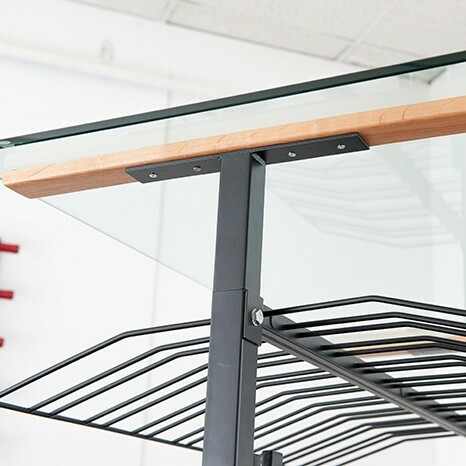 The Floor-to-Ceiling Base Plate allows for custom Floor-to-Ceiling Frame installations requiring the cutting of a standard 5-foot tall section. 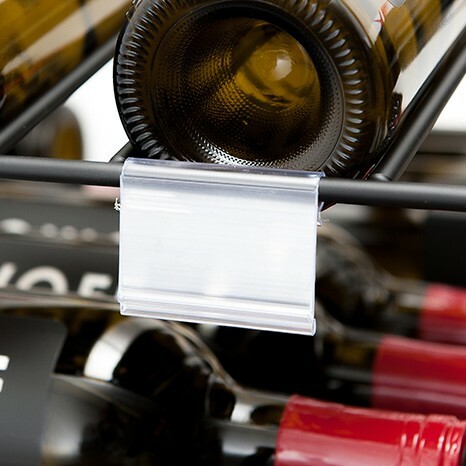 Visible, versatile and easy to install, this handy tag holder clips over any presentation rack and works with non-adhesive or self adhering price tag stickers. 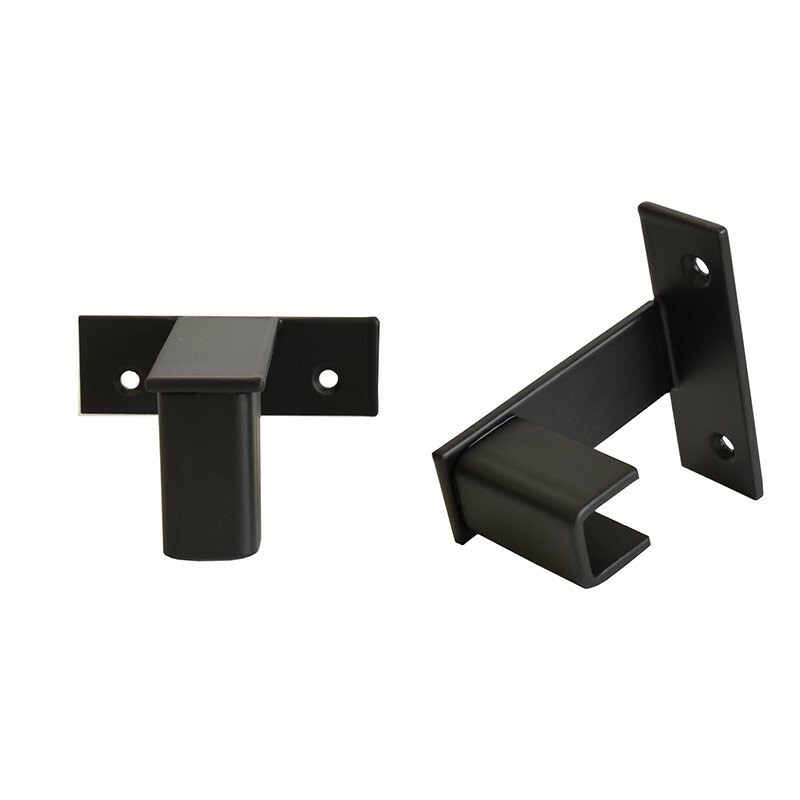 Visible, versatile and easy to install. 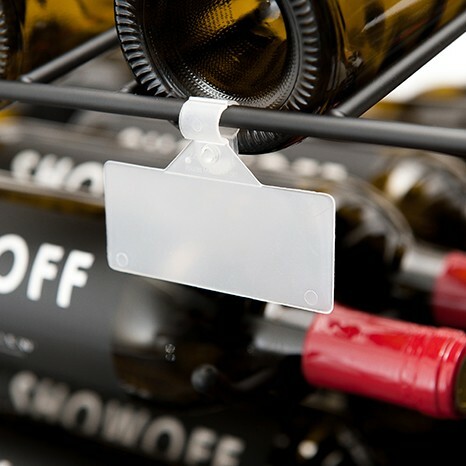 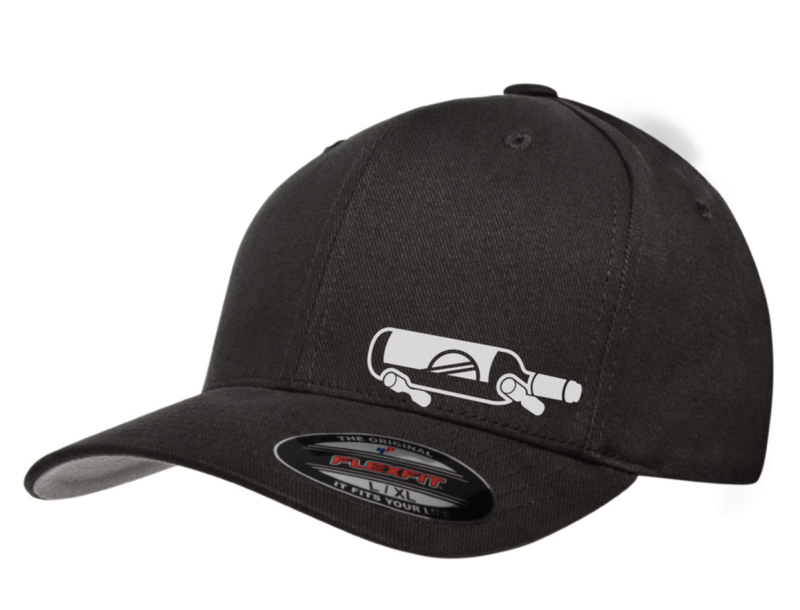 This price tag holder snaps direct to any Wall Series rods and works with self-adhering price tag stickers. 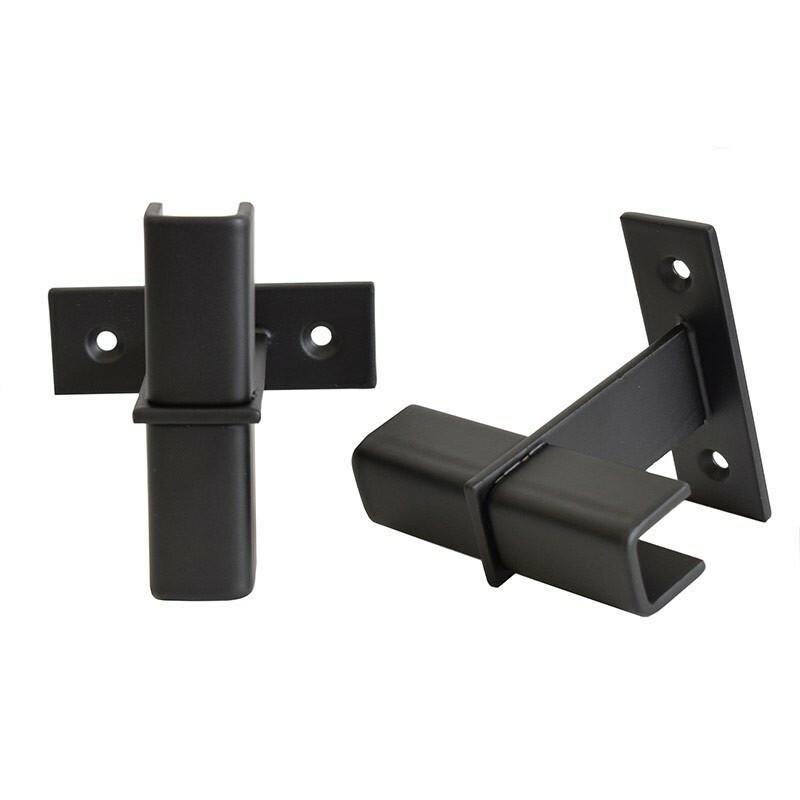 Visible, versatile and easy to install. 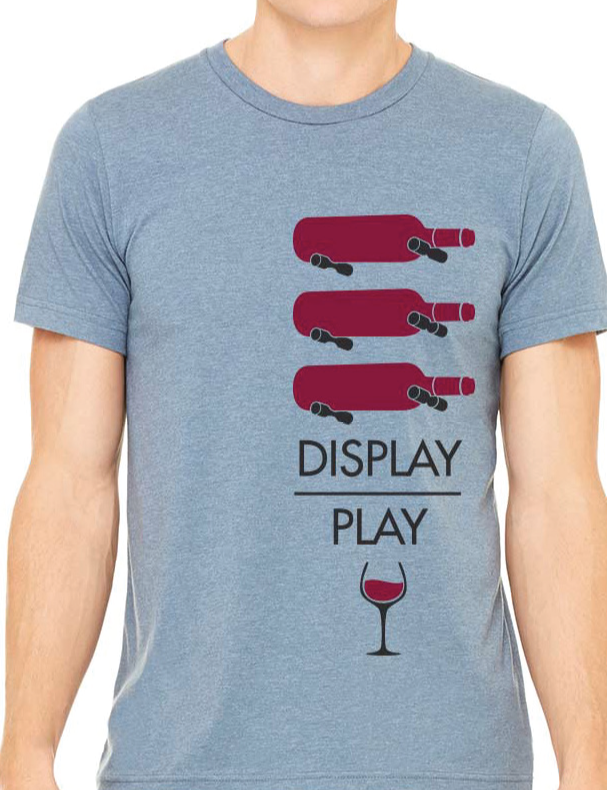 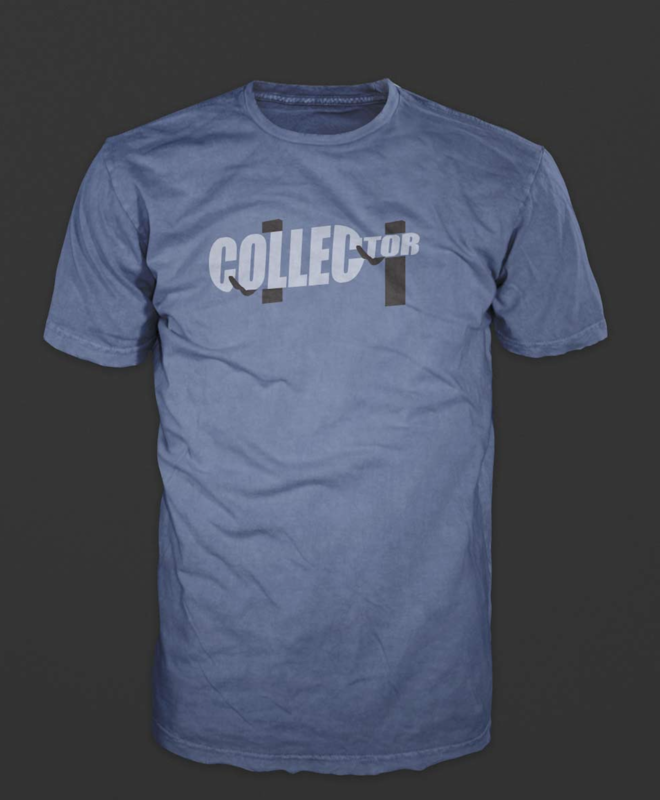 This simple design fits any VintageView® presentation rack. 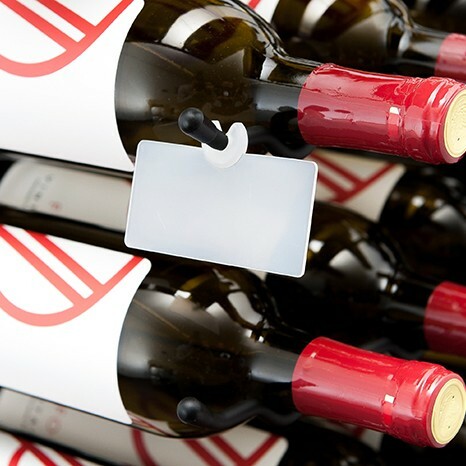 For self adhering price tag stickers.